The 10 colour Baltic range is available in both translucent and blockout, ensuring the same fabric can be used throughout the home, giving a sleek and uniformed look. Available for Roller Blind, Panel Glide, Roman Shade and Vertical Blind applications. Textured modern design with a lustrous glow. All colours meet Australian Standards for colour fastness to resist fading. DURAGUARD® Fabric Protector effectively repels most stain causing agents with its proven, water based, preventative, formula. 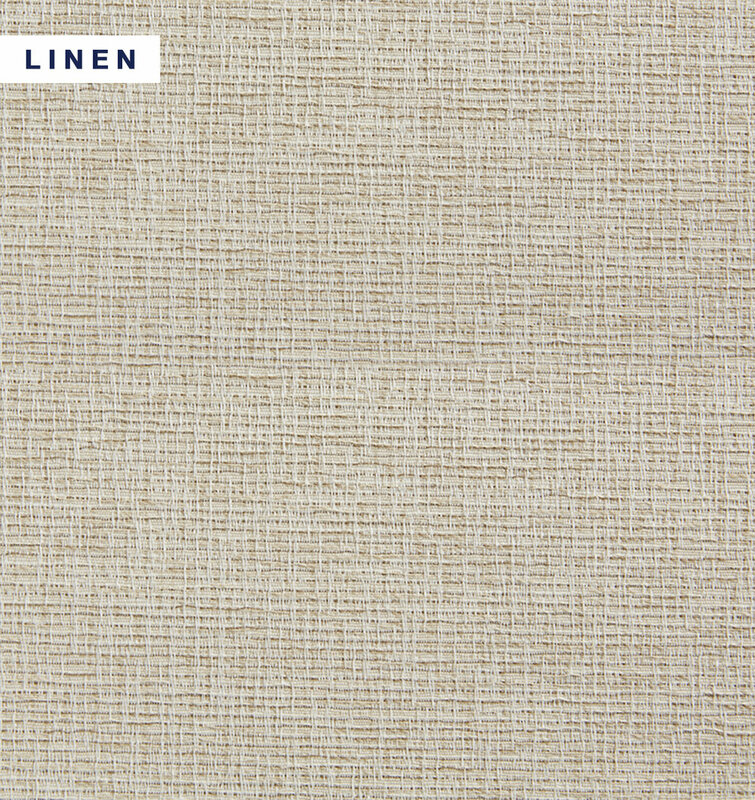 This fabric protection is totally invisible and has high levels of stain repellence. It makes cleaning and maintaining the fabric much easier. Dusting with a feather duster is all that is required to keep your fabric looking good. For the removal of dirt and grime, simply wipe fabric skins with a sponge soaked in lukewarm water. If marks are still visible, add a little detergent. Then dry gently with a clean cloth.